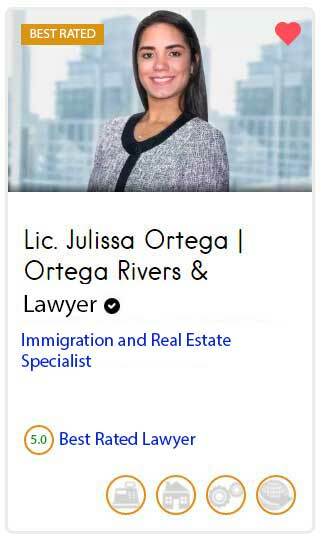 It is very important to have the immigration documents in order and there are multiple ways to get a residency visa in Panama and above I will show you most popular ways to get one. 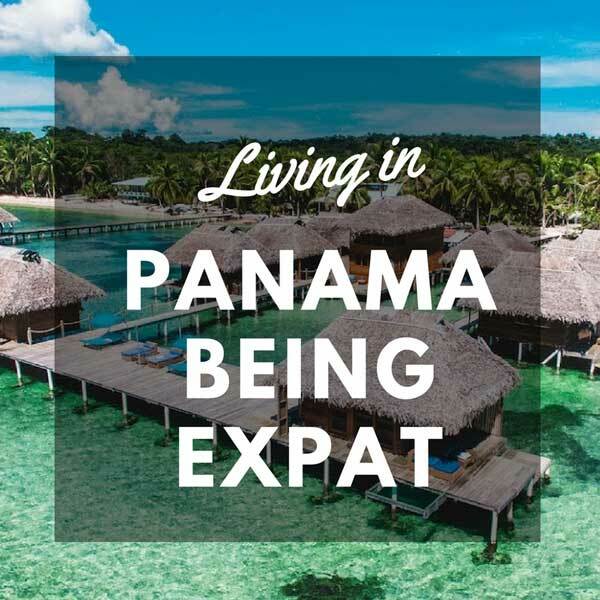 In addition to the aforementioned, there are more than 70 ways to obtain a residence visa in Panama and for each person there are completely different possibilities. Most of residency permits allow you get work permit on Panama.